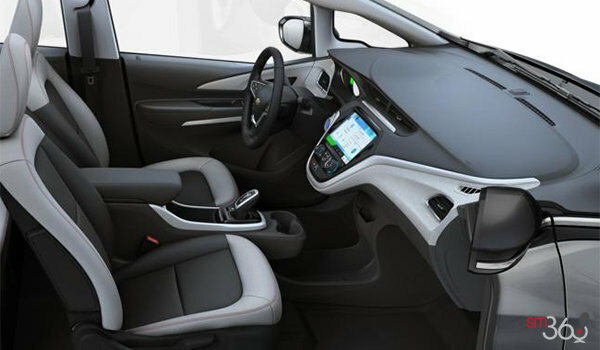 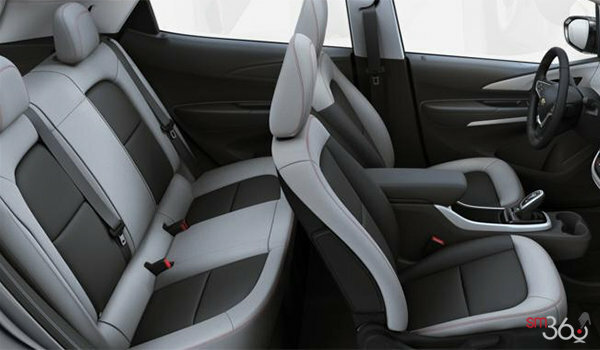 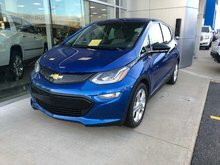 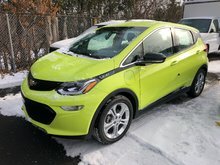 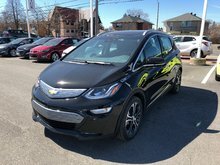 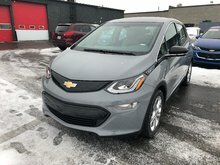 Photo Gallery "2018 Chevrolet Bolt Ev"
Go from work hours to after hours without compromise. 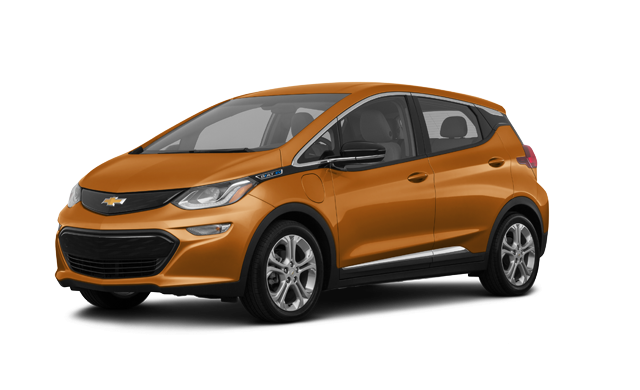 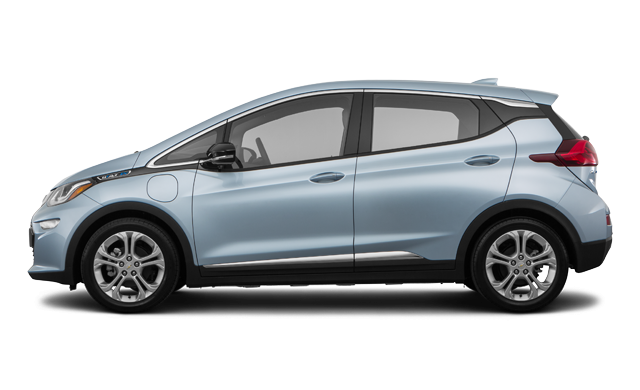 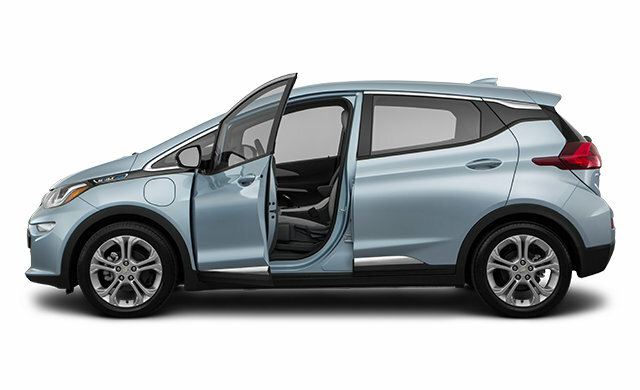 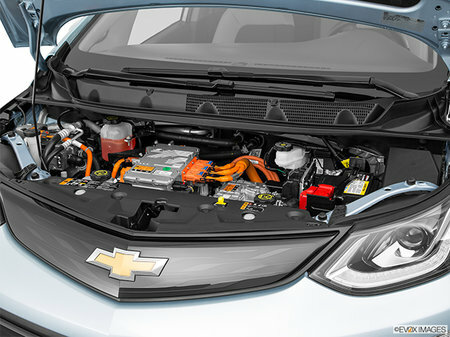 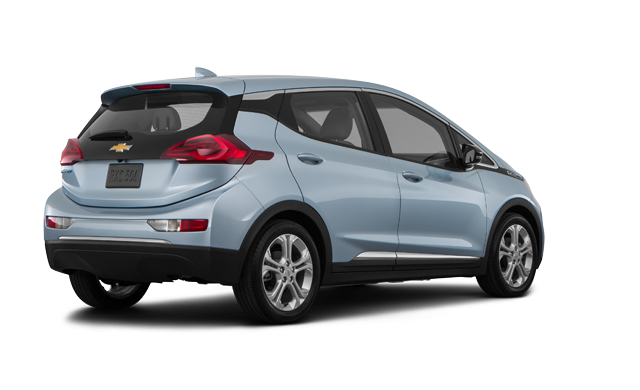 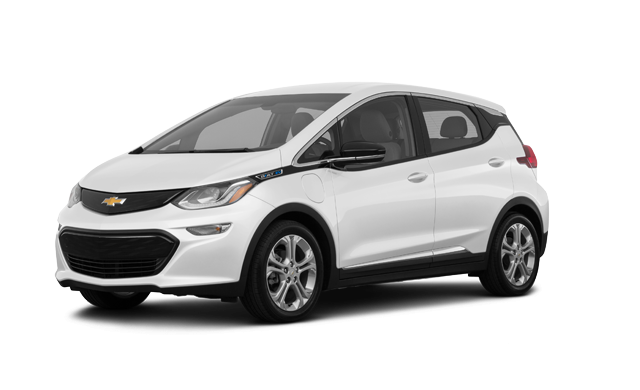 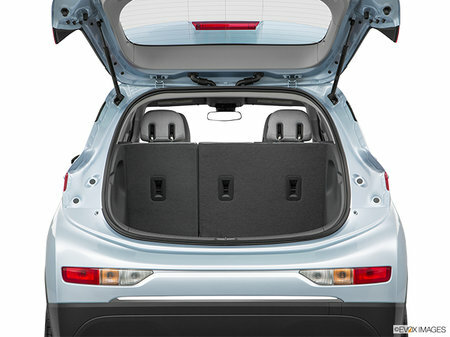 Not only can you go where you want, but the Chevrolet Bolt EV makes it fun to get there. 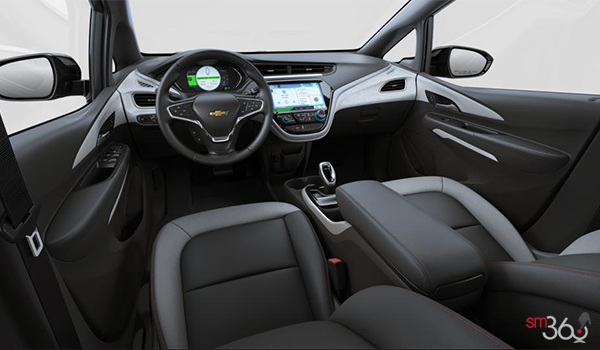 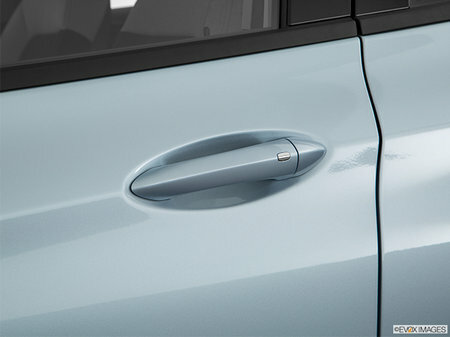 From the beautifully-sculpted exterior to its impressive performance, you’re in for an exceptional driving experience. 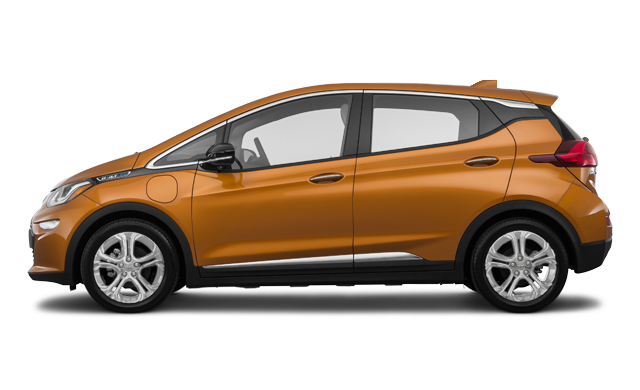 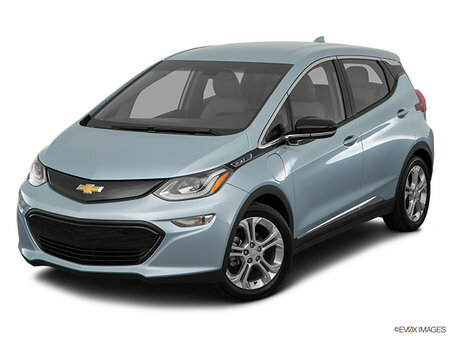 Interested in the 2018 Chevrolet Bolt Ev LT ?